Tom Cicarella is a Partner with Calfee's Commercial Business and Finance group and the Business Restructuring and Insolvency group. 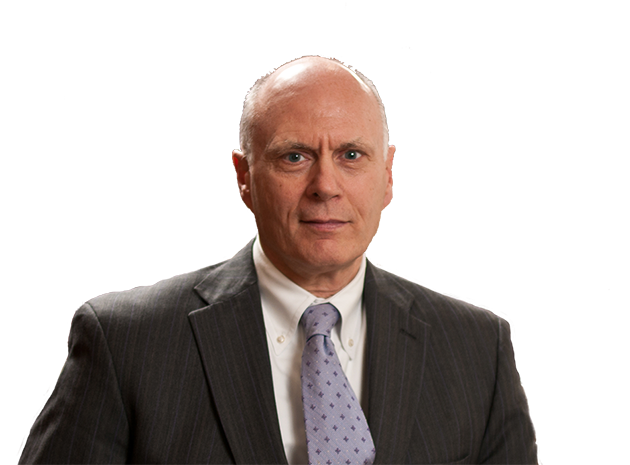 His 30 years of experience includes counseling clients through the complexities of leveraged buyouts and domestic and international financing as well as in dealing with bankruptcy and creditors’ rights matters. Tom negotiates multi-currency, multi-bank ESOP and asset-based financing. He works closely with clients in structuring commercial relationships, domestic and international business agreements, SWAPS and other derivative transactions, equipment and facility leasing, venture capital, and SBIC transactions. In addition, he has extensive experience in asset-backed securitizations, bankruptcy proceeding acquisitions, workouts, restructuring and recapitalization transactions, and counseling domestic and international financial institutions. 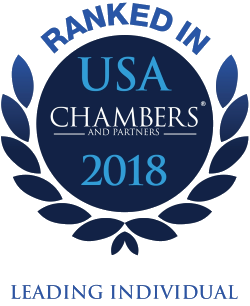 Tom is routinely ranked by Chambers USA: America’s Leading Lawyers for Business, an industry-leading legal resource for professionals in search of qualified, experienced legal counsel. He was ranked most recently in Chambers USA 2018 in the area of Banking and Finance with a peer describing Tom as “sensational.” In prior Chambers USA guides, Tom’s peers have commented that “he’s so good I hate coming against him” and “he knows how to represent his client, and he’ll always win the debate at the end of the day." He also has been selected for inclusion in The Best Lawyers in America© (1995-2019) in the area of Banking and Finance Law and is routinely selected to the Ohio Super Lawyers List, most recently in 2018 for Banking. Tom began his tenure with Calfee in 1974, and he was elected partner in 1981. He was elected to the firm’s executive committee in 1994 and its management committee in 2001. He serves on the board and as secretary for several of his clients and is a board member for both the Cleveland Law Library and the Shaker Heights Library. Tom formerly served as president of the board of directors for the Greater Cleveland Habitat for Humanity. A former associate adjunct professor for Cleveland-Marshall College of Law, he is a frequent lecturer at commercial law and business conferences.